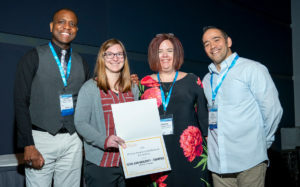 During the 2019 CCCC Convention in Pittsburgh last week, we gathered to celebrate the work of CCCC colleagues. 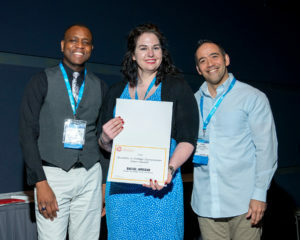 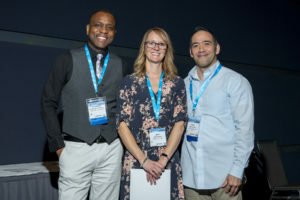 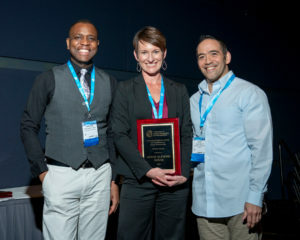 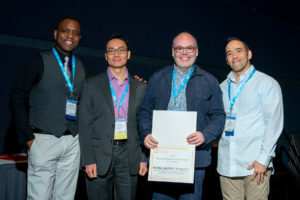 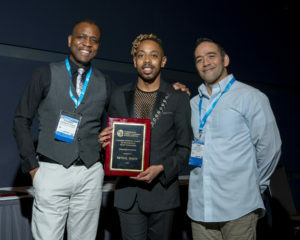 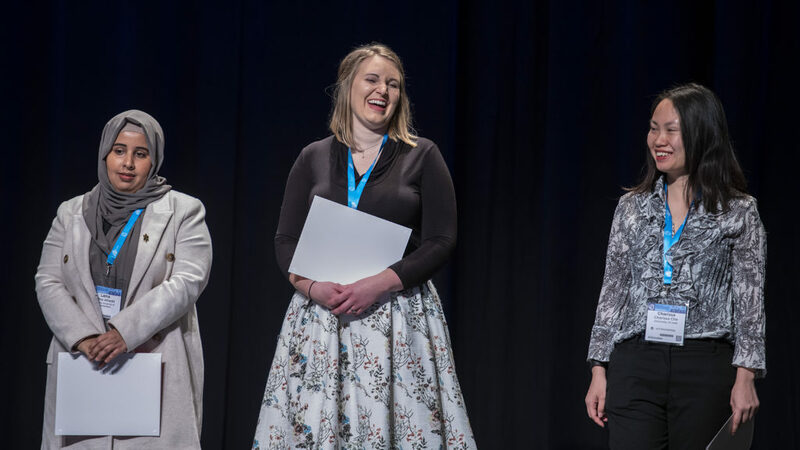 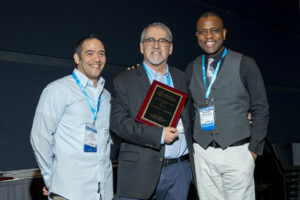 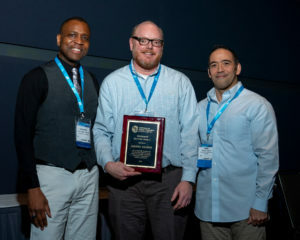 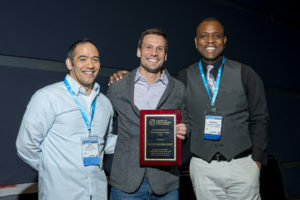 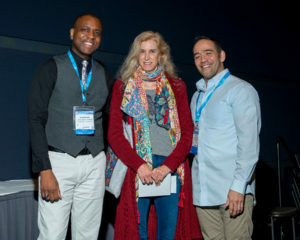 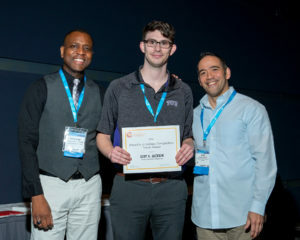 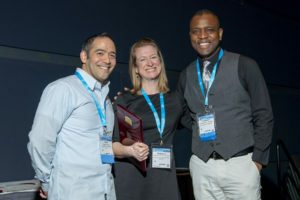 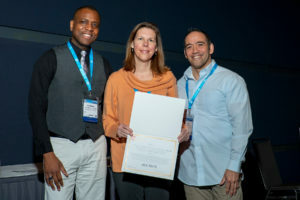 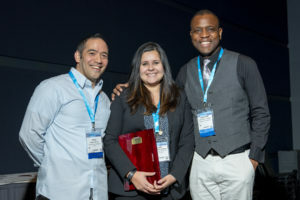 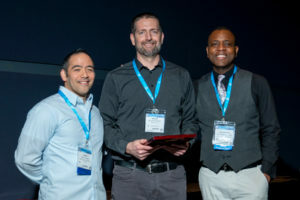 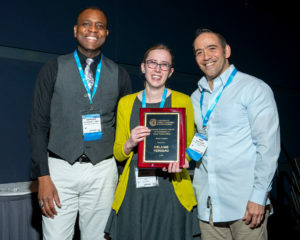 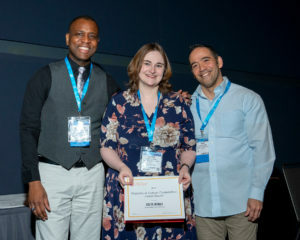 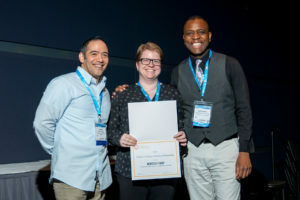 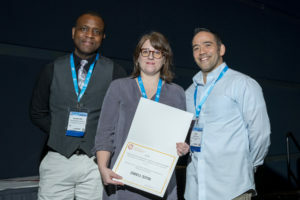 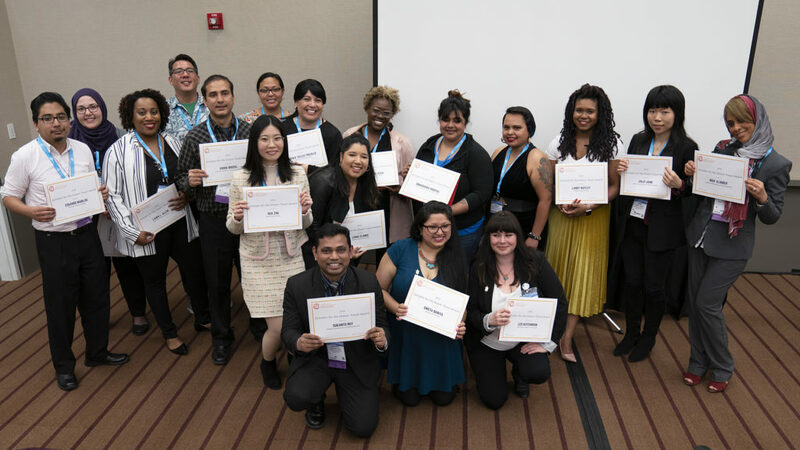 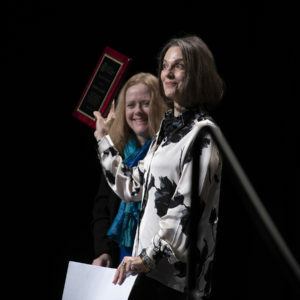 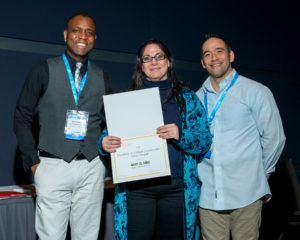 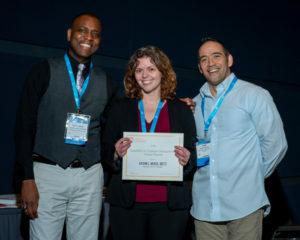 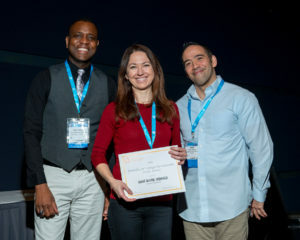 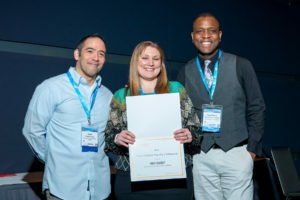 Congratulations to all of the recipients of awards at #4C19! 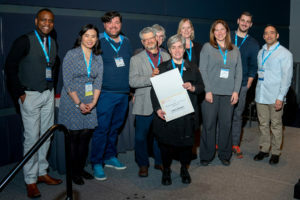 This year’s #4C19 was amazing! 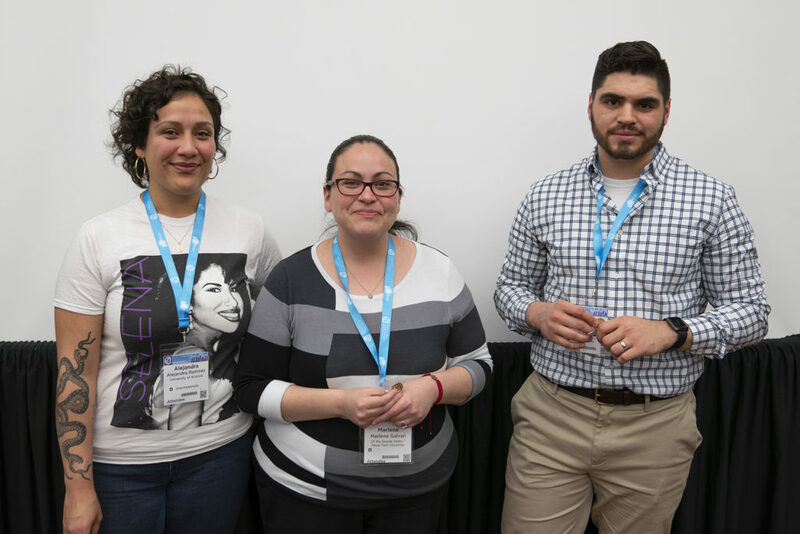 The Call for Proposals for #4C20 is now open. 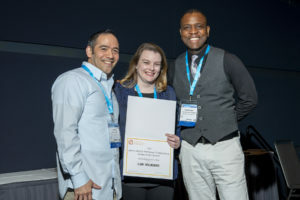 Proposals are due 11:59 p.m. EDT on Monday, May 6, 2019.